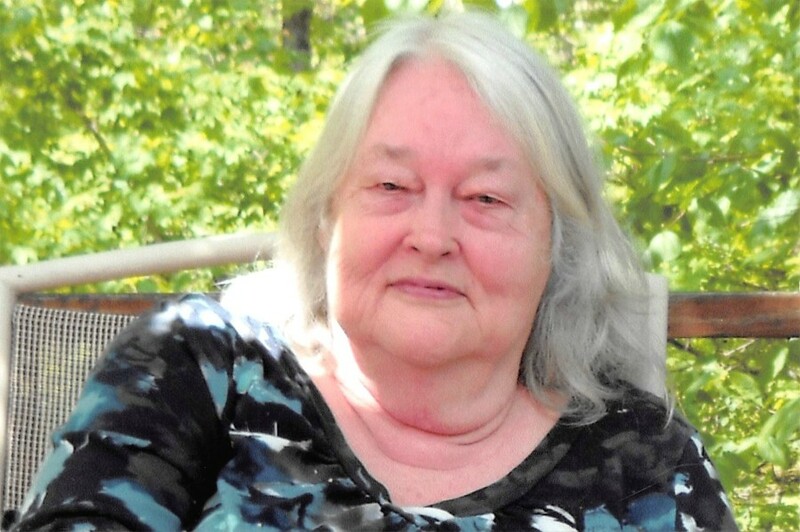 Mary Helen Hickman, age 77 years, of Stearns, Kentucky died Sunday January 20, 2019 at the Jean Waddle Care Center in Somerset, Kentucky. She was born in Revelo, Kentucky on May 17, 1941 the daughter of the late Clarence and Eskie (Ross) Ball. Helen was a homemaker, and her greatest joy in life was her family, especially her grandchildren. Preceding her in death are her parents; husband, Donald Richard Hickman; son, Donald Richard Hickman, Jr.; son-in-law, Mike Duncan; and brothers, Donald Ball and Edward “Butch” Ball. Survivors include her sons, Robin Hickman and wife, Leny of Lexington, Scott Hickman and wife, Joy of Nicholasville, and Michael Hickman and wife, Leona of Stearns; daughters, Christi Williams of Pine Knot, and Susan Hickman and fiancé, Aaron; brothers, Ronald Ball of Cincinnati, and Kelly Ball and wife, Linda of Louisville; sister, Edna Horne of Whitley City; grandchildren, Daniel, Brianne, Deborah, Dianne, Dillon, Lianne, Jennifer, Rachel, and Rianne; and great granddaughters, Madison, Macey, Aly, and Abbie; and great grandson with whom she had a special bond, Jace. Funeral services will be held Tuesday, January 22, 2019 at 11:30am in the McCreary County Funeral Home with Bro. David Troxell officiating. Burial to follow in the Hickman Cemetery. The family receive friends at 11am Tuesday at the funeral home. Family request that all donations be given to the Helen Hickman Memorial Fund at the McCreary County Funeral Home.